No robots here. I don’t know about you but when I get into a chat with a web site, I always wonder if I’m talking to a human. A lot of times the conversation seems really forced and I always question the experience. You probably do too. 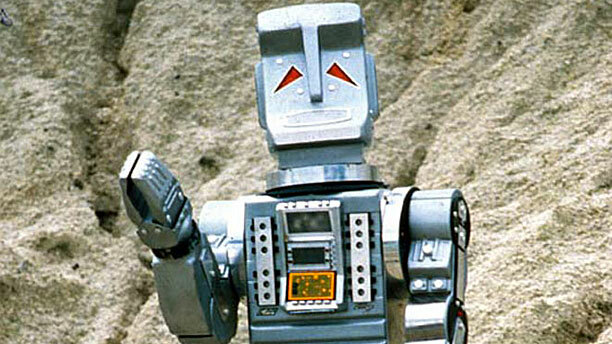 The sheer number of robots, and people who act like robots, has kept me from doing more when it comes to chatting. At Solid Signal, our chat staff are 100% flesh and blood humans. In fact you’ll sometimes even find me there, and I’m pretty sure I’m human too. The folks on our support desk who chat are the same ones who talk on the phone, the same ones who are available over email if you’re still having problems. That’s the difference. We want to take the time to talk to every customer who needs it, to solve technical issues, billing questions, and whatever else you need. This personal touch sets us apart from other, larger retailers and gives us the advantage out in the marketplace. That’s why we’re one of the largest online retailers out there — we take it personally. So, the next time you need help, whether you’ve made the purchase and you want a little more help or if you’re just thinking about it and you’re trying to get more information… try out that chat button. I promise you it’s full of helpful, real humans who can make a real difference for you.